Not Dominos, not Pizza Hut but a James Bond pizza! A 12 inch pizza filled with lobsters marinated in cognac, caviar soaked in champagne, tomato sauce, and Scottish smoked salmon, prosciutto, venison medallions and vintage balsamic vinegar. 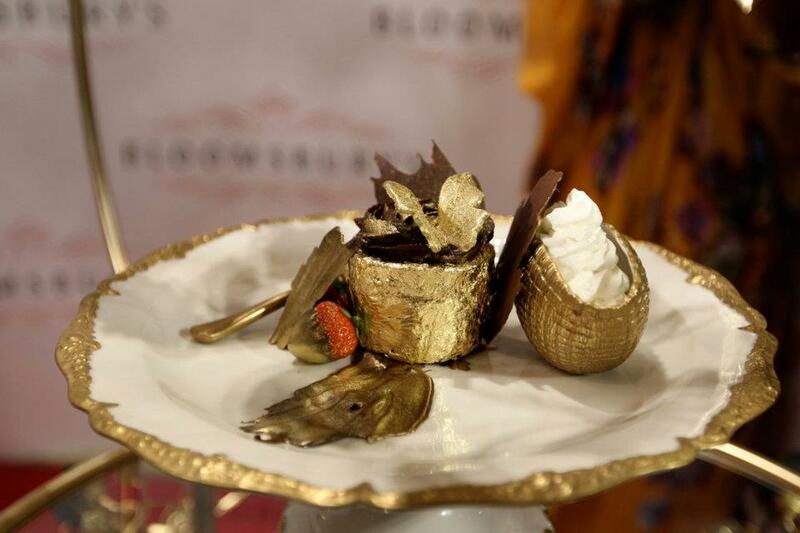 To top all, there are 24 carat gold flakes that are edible. 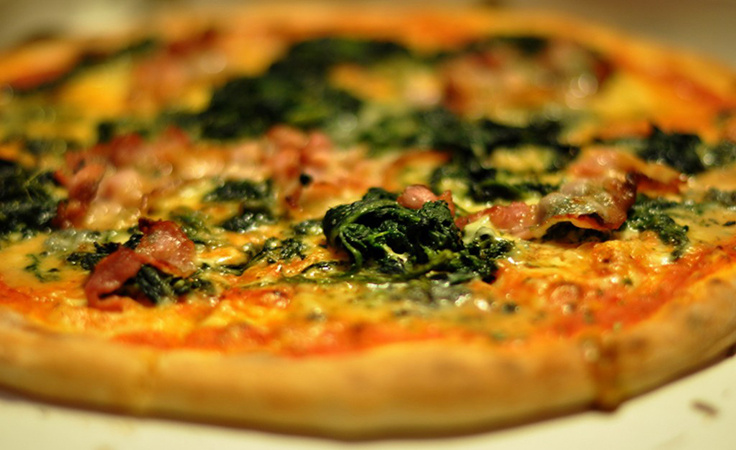 And you thought cheese and chicken were the only topping! A burger, not from beef, but from a lab. 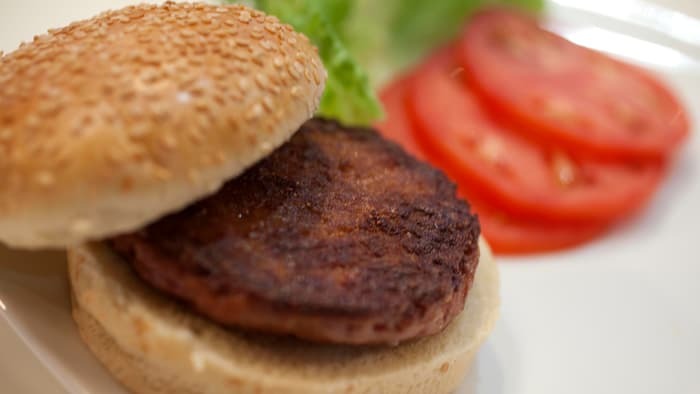 This beef burger was actually grown from stem cells. Okay, I am not eating this burger for sure! 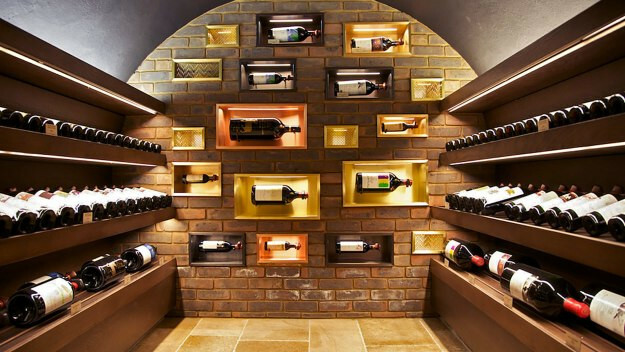 A bottle that carries 100 liters of champagne. 100 liters! 100 liters for 100,000. 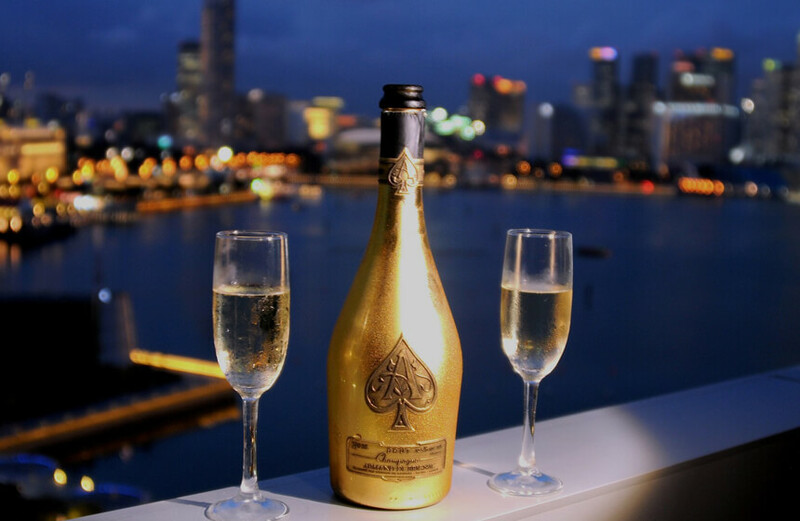 The bottle is covered in gold. A heavy price to pay for a drink. How costly can a cupcake get? Not if it has 23 carats of edible gold sheets, Amedei Porcelena cocoa from Italy and gold Uganda high quality vanilla beans. Six liters of top end Scotch in a beautiful decanter designed by luxury brand Lalique. 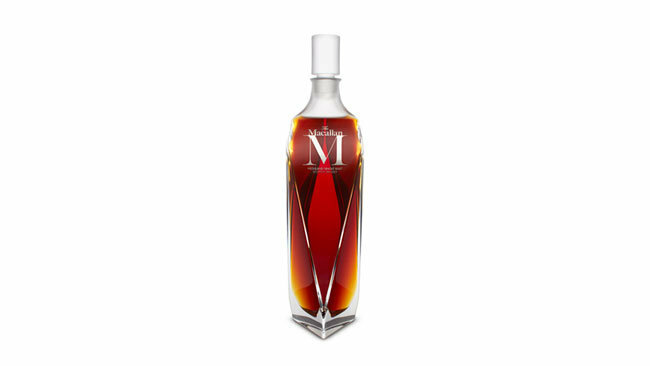 No one know why this bottle of whiskey is so expensive. Will it go well with Diet Coke? 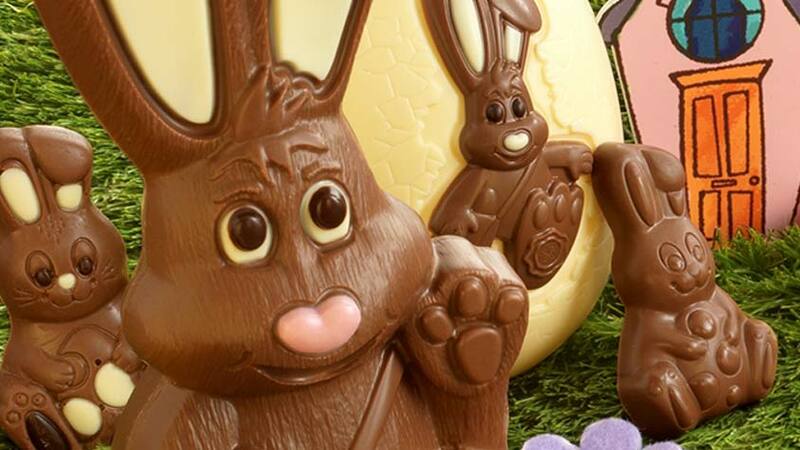 We all love chocolate and a bunny. How about a chocolate bunny? 5 kgs of chocolate. But those 548,000 come at a price. A very expensive one! Tequila shots are the best. How about a tequila shot from a $3.5 million dollars? 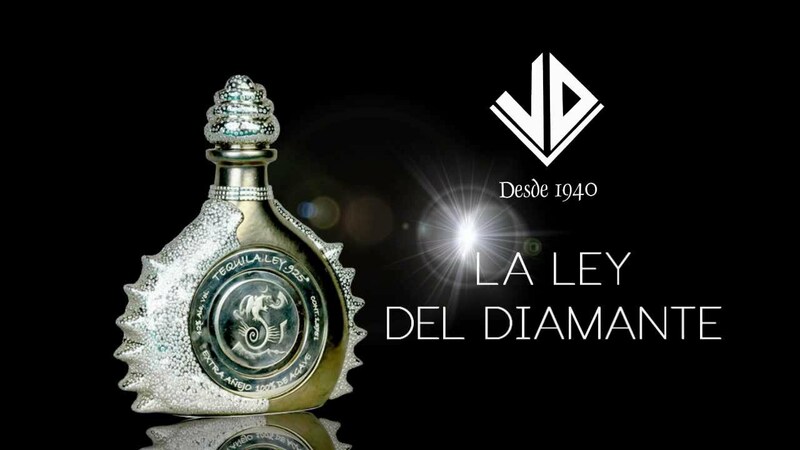 The $3.5m bottle of Hacienda la Capilla tequila, called La Ley del Diamante (the Law of the Diamond), the bottle contains 4,000 35-carat diamonds. No shots from this bottle atleast. Okay, so we all know that none of us will be actually paying for the things in the list. So let’s get back to classics cooking.